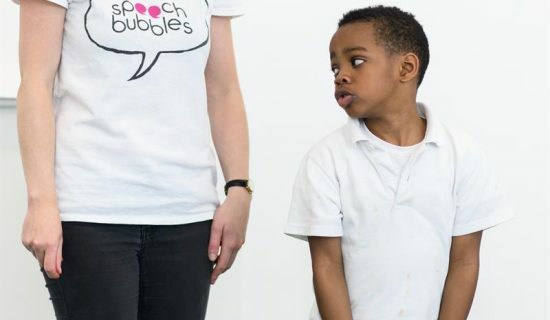 On the 5th July 2018 we will be inviting drama practitioners, school staff, researchers, speech and language therapists, supporters, cuddly toys and other friends to join us in celebrating 9 years of the Speech Bubbles project. With presentations from the University of East London, EY, Pro Bono Economics and the Education Endowment Foundation we will be looking back at the journey of the project so far and ahead to the next stages of research, development and growth. Please contact amelia@londonbubble.org.uk for details.